We witnessed a lot of new things on social media this past year, a lot of experiments by big brands were observed. 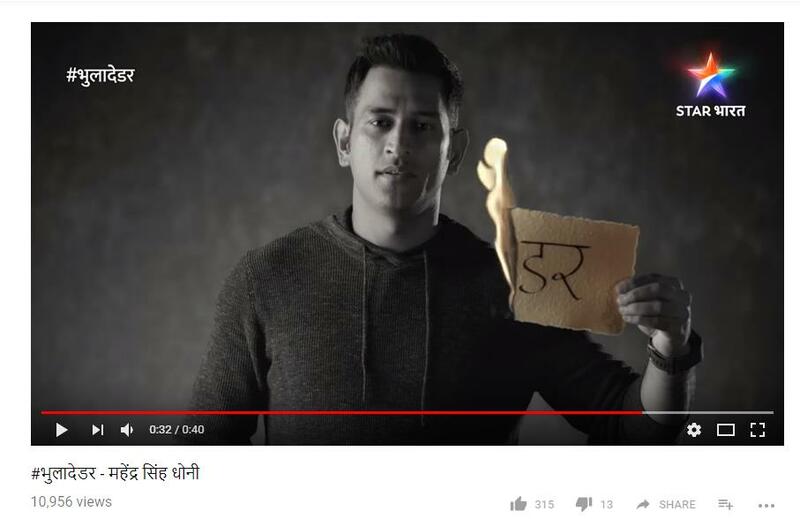 Be it branded content, short or long format storytelling, digital-first ads or enhancing emotional content, brands have used social media to the fullest to reach out and engage with the audience. Apart from the many other reasons Bollywood diva Priyanka Chopra has remained in the headlines, one of the sweetest causes would undoubtedly be the Assam tourism campaign. The 3:32 minute video showcases the unparalleled beauty and uniqueness of the state along with the many reasons why Assam should be on the wishlist of every traveller’s list. Be it Priyanka Chopra wearing the traditional ‘mekhla chador’, practising Bihu, or the visuals of pristine landscape, flavourful dishes, temples, festivals and the rich culture & heritage, the #AwesomeAssam campaign indeed managed to find a place in a million hearts. Reebok presented the world with a fierce campaign combined with a strong message, to let go of the age-old tradition – Girls don’t fight. The video, featuring Kangana Ranaut redefines women empowerment, urging women to be fit in all aspects – be it mentally, physically or socially. The message is clear, it is not who you are, what you wear or at what time of the night you go home, it’s about what you believe in and standing up for those beliefs. Menstruation still remains a taboo in our country, but that didn’t stop Sofy from launching the first ever commercial on tampons in India, with the campaign #EmbraceTheNew. The main aim of the campaign was to educate women regarding the proper use of tampons and at the same time to break all myths that are in the minds of people regarding its use. 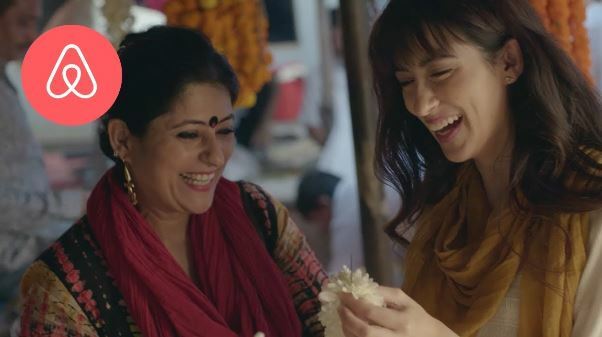 India is known for its colours and festivals and on the biggest festival of lights, Diwali, Airbnb launched their campaign inviting people from all over the world to celebrate Diwali in India the same way its citizens celebrate. 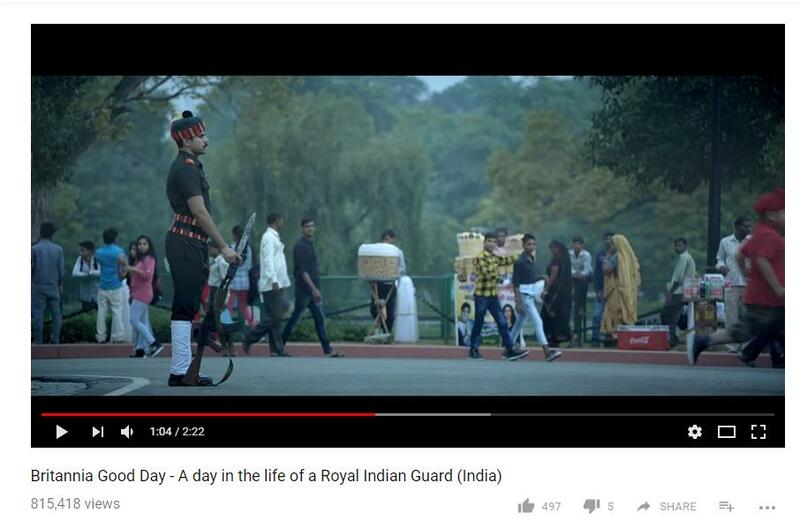 The campaign showcased how anyone, no matter from which part of the world or culture can get a closeup view of how the festival is celebrated in the country. The video shows the journey of a traveller who is hosted in a beautiful home with a family. The happy traveller is seen planning and participating in the festivities taking help from her local Airbnb host. 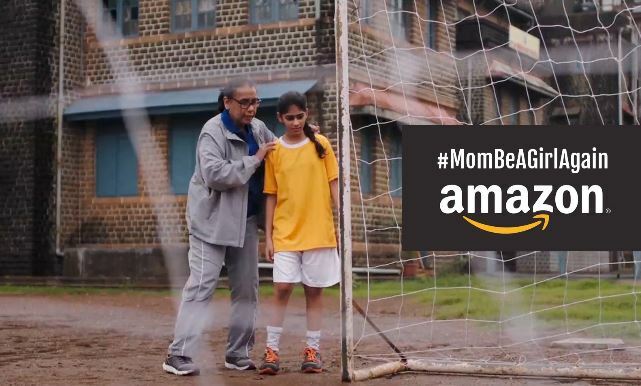 The video series for the #MomBeAGirlAgain campaign by Amazon highlights the dreams and wishes of mothers who have let go of their passion to take hold of their busy lives and families. It urges mothers to relive their childhood once again and pursue their passion once more. Did we miss out on your favourite marketing campaign in 2017? Social media witnessed a flurry of activity and updates last month. While updates and changes are fairly common on the internet, July was particularly noticeable because of the nature of changes that took place in the digital media space. Remember those custom wallpapers that you so carefully chose to represent your Twitter profiles? They disappeared unceremoniously and without warning. 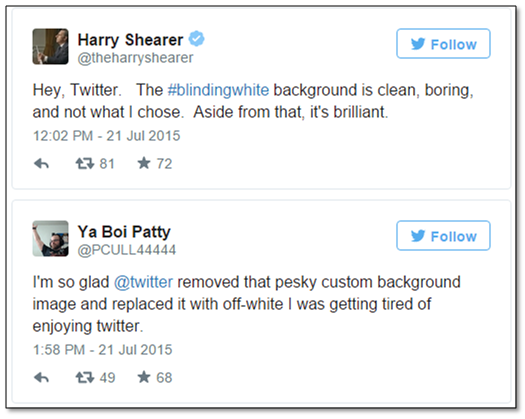 All that is left on your Twitter background is a blank, white space. Needless to say, this move from the social networking giant left people angry and bitter, with many expressing their obvious disapproval. In a brilliant move to promote the photo capabilities of LG G4s, LG launched its #BestShotEver social photo competition. In order to incentivize people, LG announced that participants stood a chance to win a trip to New York City, including a private helicopter ride and a brand new LG G4s each. Catchy, isn’t it? 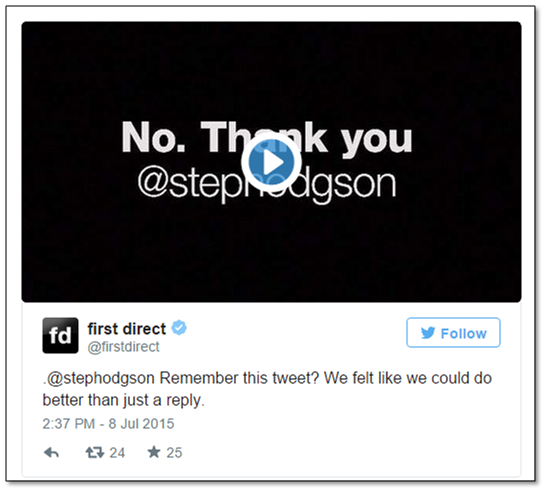 First Direct, a telephone and internet-based retail bank in the UK, launched a campaign called, ‘No, Thank YOU’, wherein it selected some of the best messages of thanks sent from its customers from channels such as Facebook and Twitter. The bank then proceeded to create banners for the office containing the sender’s Twitter profile and the message. The bank then filmed the reactions of its staff to the messages and shared the same across various channels on social media. 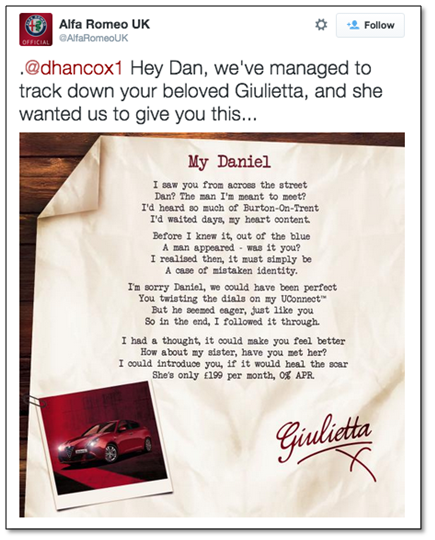 Whoever said love letters were reserved only for private sharing were left sorely mistaken as Alfa Romeo, the automobiles manufacturer, wrote a poem to a disappointed customer, who apparently had had his eye on a car that was sold to another person. The arrival of its king size beds was announced by Travelodge via the now popular video sharing site, Vine. 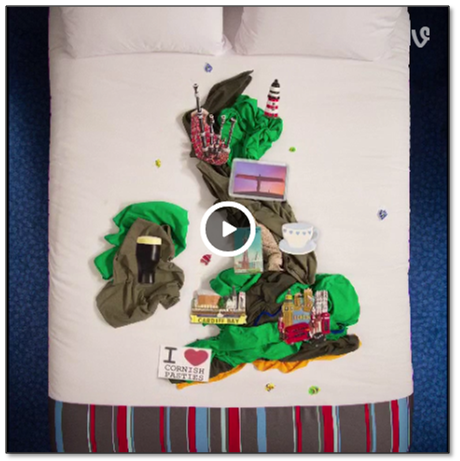 Travelodge produced several Vine animations using the beds and beddings, which were looped more than a whopping 200,000 times within the first week of publication. So there you have it! Those were the best social campaigns that we at Ittisa feel truly stood out in July 2015. They were innovative, imaginative, and above all, interactive, because most of these made users feel involved in some way or other. 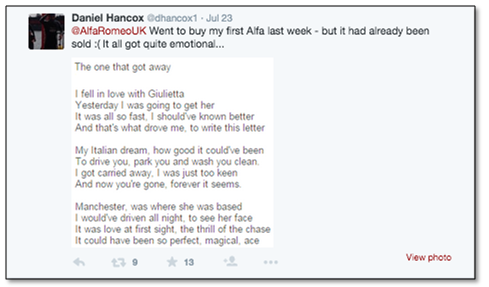 Whether it enraged them (like with the Twitter background episode) or delighted them (like with the Travelodge campaign), they were very hard to ignore, and that is what made these social media campaigns the highlights of July.